Though Thunderbird is very simple and extremely efficient, users may occasionally face some errors and performance issues. Here, we will discuss some common Thunderbird issues. This warning generally occurs when the server doesn’t support encryption (making the communications with the server vulnerable to hacking). If the mail server supports encryption (read help/support documents for this information), click Change Settings button and modify the settings. If it doesn’t support encryption, check I understand the risk and click the Create Account button and proceed. Alternately, you can switch to mail a provider that offer secure connection. Open the Profile folder, go to the Menu button, and select Help > Troubleshooting Information. 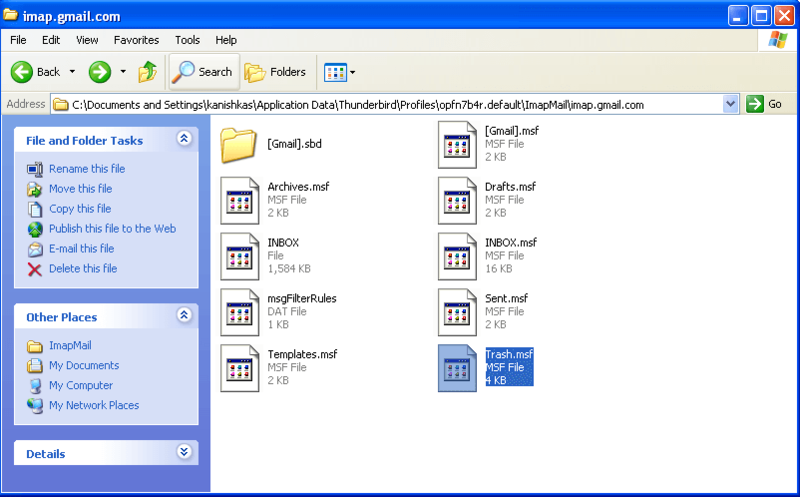 Now, under the Application Basics, click Show Folder. A window with the profile opens. Now close the Thunderbird application. 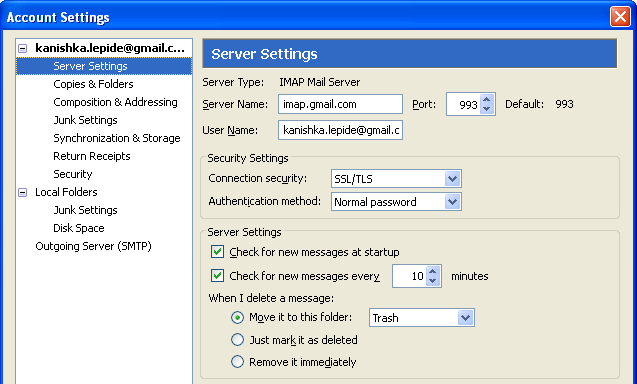 Open the ImapMail folder for IMAP account (Mail folder for POP account). Open the folder with the name of the incoming mail server. Select the Trash and Trash.msf files and delete them (if you don’t find check Bin or Deleted). Now, restart Thunderbird. A new Trash folder will be created automatically (in the case of POP, you will have to create a new Trash folder). These simple steps will again allow you to delete messages. In Thunderbird, select Tools and then go to Account Settings. Select Server Settings from the list that appears on the left panel. Now verify the server settings (according to specifications given by the account provider). In case of these errors, it is suggested that you refer to Thunderbird support page on Mozilla website. Crash means unanticipated Thunderbird collapse. When the Thunderbird email client crashes, the Mozilla Crash Reporter would appear asking you whether you want to send the crash information to Mozilla for processing or not. Thunderbird crash can occur due to problematic add-ons. 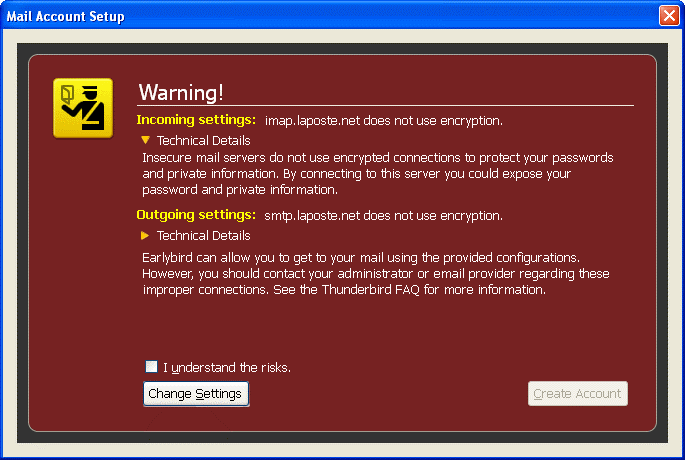 This issue can be rectified with regularly updating your Thunderbird application. How to Recover Deleted Contacts in Office 365?